The Engineer units of S-LCD to Samsung told that the company is preparing a response to the new "frameless" smartphone Mi MIX from Xiaomi. The Resource PhoneArena talks about the case of the Galaxy S7 edge in the United States that exploded while charging using the original charger. And the smartphone got the owner in an exchange program Galaxy Note 7. The unfortunate owner had to return for the second Samsung smartphone to the store. Samsung black stripe. 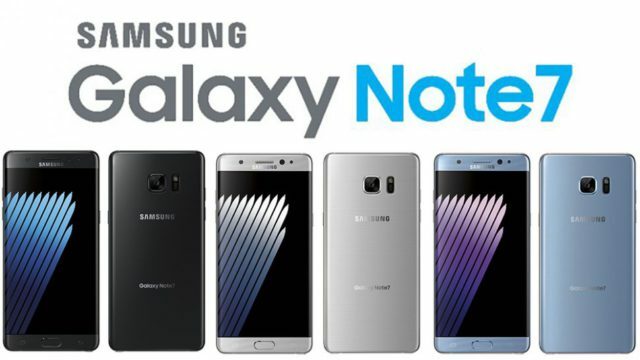 The company tarnished its reputation, lost users (according to the survey, about 40% of current owners of Samsung smartphones in the United States, refuses to devices the South Korean company) and billions of dollars to "spontaneously combustible" Galaxy Note 7. Stopped the production of "threat" phablet like the trouble began with the Galaxy S7 edge. 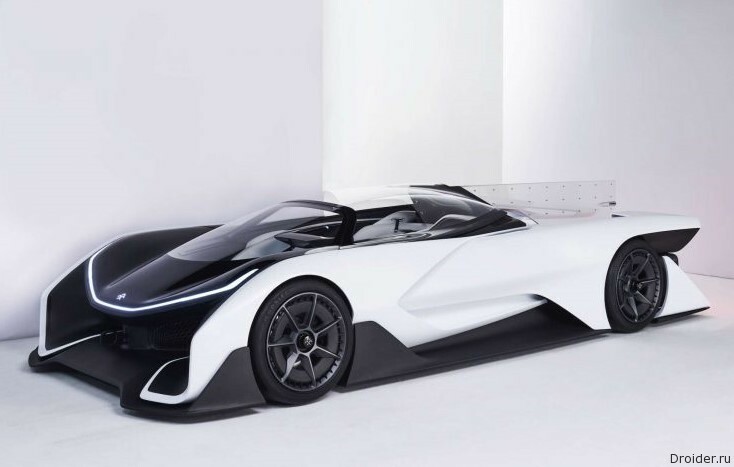 Faraday Future gromko zayavila o sebe na CES 2016 i skoro sobiraetsya vnov napomnit publike. Meizu has received a patent for "Flexible display device"
On August 28, the company patented "Flexible display device". The apparatus is a "clamshell", which is the display. 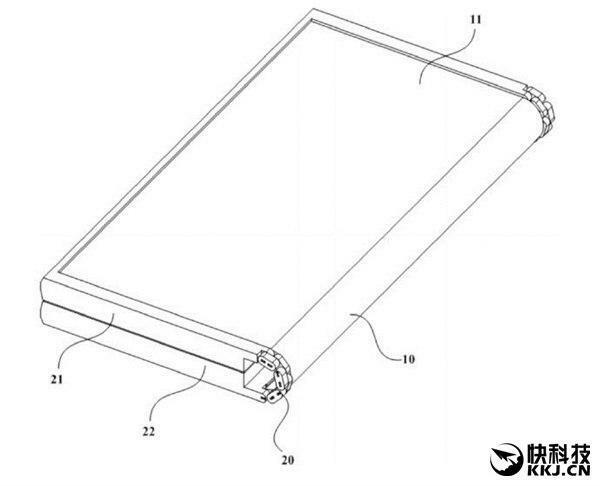 By the way, Samsung has a similar patent for flexible display, only the Koreans screen is the inner side of the device. 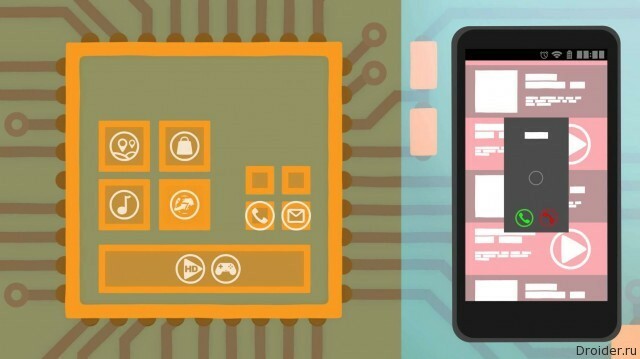 Smartphones with flexible displays are gaining more and more relevance. Work in this direction lead Samsung, Lenovo, LG, not so long ago appeared a work roller with a flexible prototype from Xiaomi, now the number of developers of innovative technologies joined Meizu. 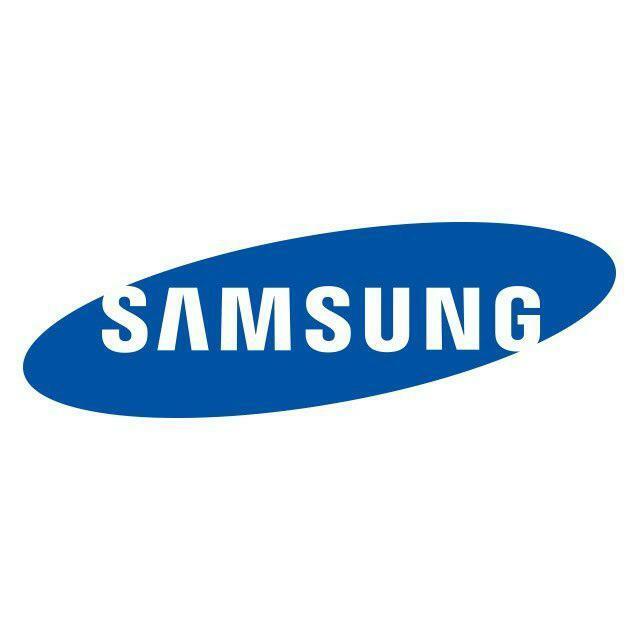 Company Ecommerce solution conducted a survey of thousands of owners of Samsung smartphones in the United States (main market South Korean company) and found that 40% of respondents in the future I plan to abandon Samsung products. Of these, only 70% are going to continue to use Android devices (8% waiting for the smartphone from Google), the remaining 30% plan to purchase an iPhone 7. In the segment flagship devices, great importance is the brand name that is and reliability, tech support, device status, etc. Despite strong competition in this segment, a large share of sales of Android smartphones were Samsung products. 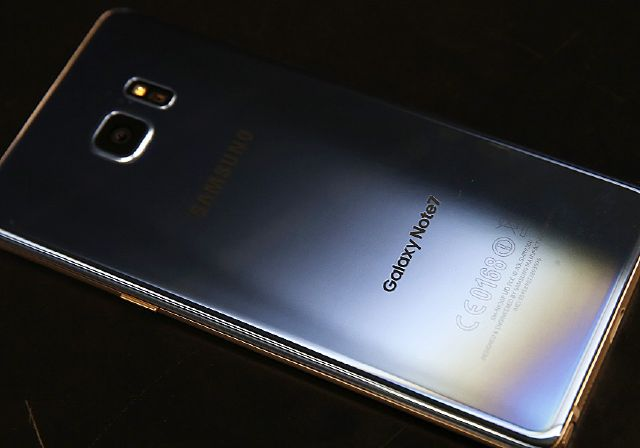 However, the situation of explosive Galaxy Note 7 has undermined the credibility of the brand. 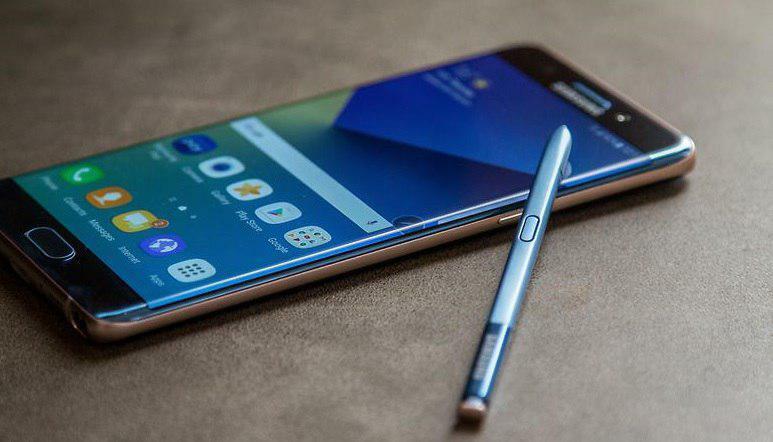 Samsung Electronics announced the assessment of the impact of the termination of sales of its flagship phablet Galaxy Note7 an operating profit in the fourth quarter of 2016 and first quarter 2017 approximately 3 trillion Korean won ($2.67 billion). Looking at the image on the teaser's eyes, we can assume that the novelty will receive the scanner of the iris. 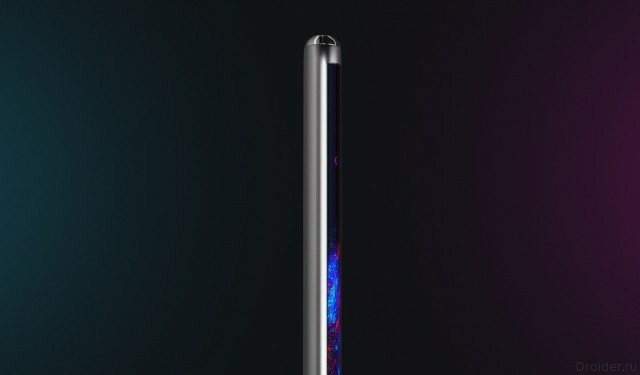 As it was previously reported that the phablet will receive the Exynos 8895 with a graphics core Mali-G71, which probably broke the mark of 200 thousand parrots in AnTuTu. Given the trend of dual camera, probably the appearance of this technology in Samsung smartphones. 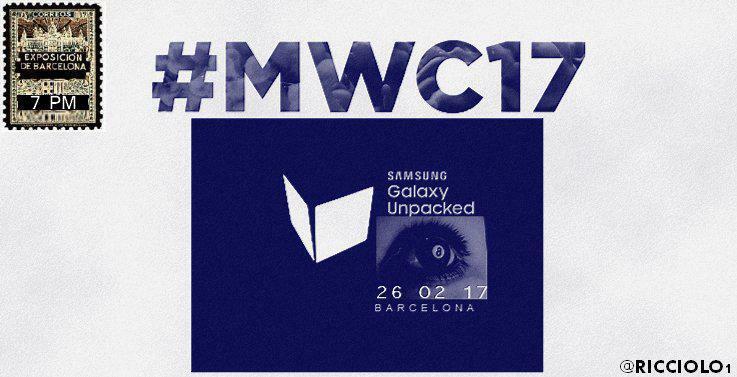 the Flagship Samsung Galaxy S8 will be announced in Barcelona on 26 February at the exhibition MWC 2017. This information was shared by an insider Ricciolo by posting a teaser of the event on Twitter. Who knew Anons Galaxy Note 7, in August will turn to Samsung nightmare. Complaints first owners at spontaneous combustion devices have led to public outcry, the harassment of the company and the ban phablet in the aircraft. Manufacturer urgently ototal sold devices and concentrated on the issue of "safe" modifications. After selling Siri to Apple, the team did not panic and in 2012 founded Viv Labs. The startup has been developing a new virtual assistant, which resulted in announcement Viv in may 2016. The presentation attracted the attention of IT giants, so instantly there was a duck on the absorption of the company or any other IT giant. The next flagship Samsung will lose the 3.5 mm audio port, but you will get 4K display. The screen resolution will be 3840x2160 pixels. 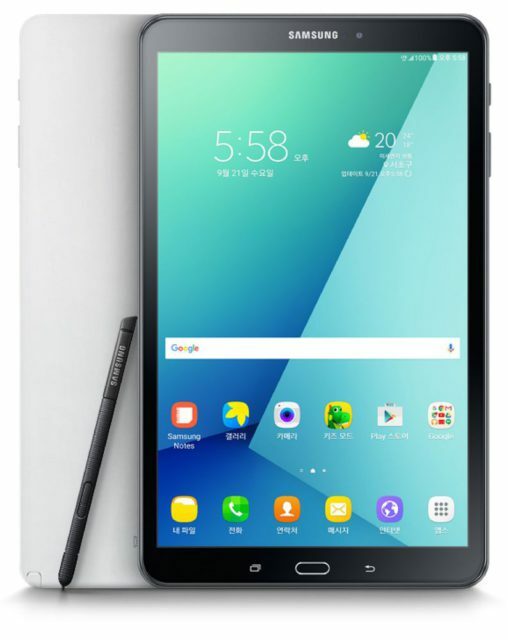 The product is made in all-metal casing and equipped with a 5.7-inch FullHD display with a matrix Super AMOLED and support "always on display" (Always On Display). 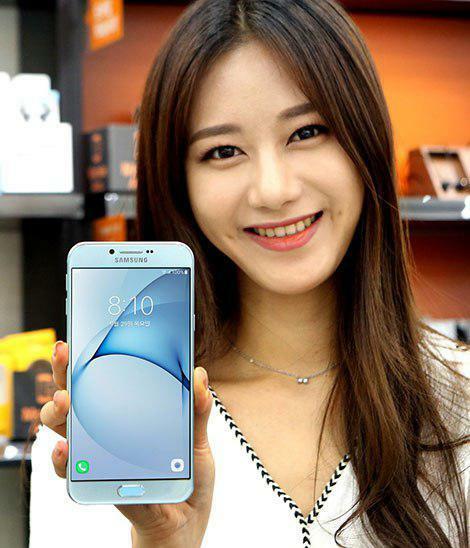 Samsung Corporation held the official presentation of the new generation smartphone Galaxy A8 (2016) on the South Korean market. The new model is bigger and thicker than last year's Galaxy A8, dimensions of the smartphone is 156,6x76x7,2 mm, and the weight has increased to 182 grams. MediaTek today is a holiday. 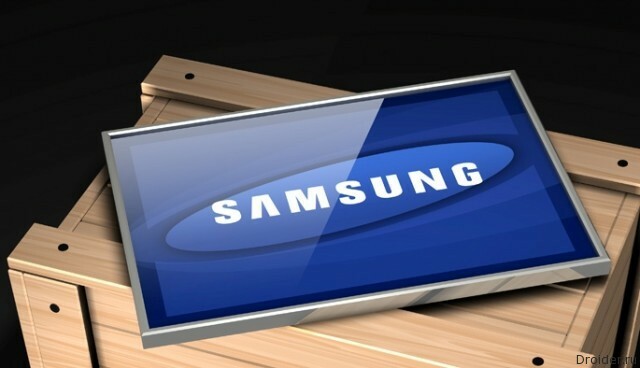 The company first entered into a cooperation agreement with Samsung. 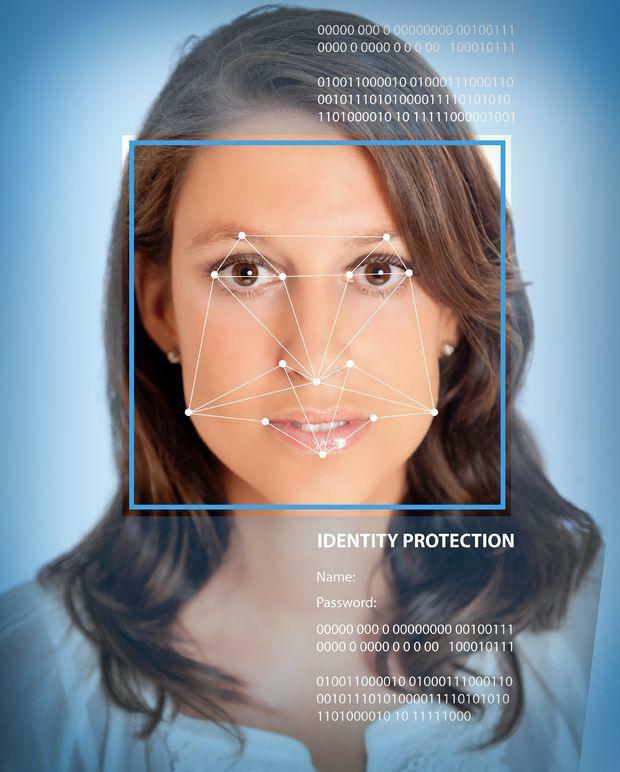 It will give smartphone owners more options for identity verification. For example, the fingerprint scanner works worse on wet fingers, then you can use voice command either to look at the camera for facial recognition. In addition, the emergence of new ways of biometric authentication will increase the level of data protection and mobile payment applications. year after Year increases the level of protection for smartphones. Fingerprint scanner is no surprise. 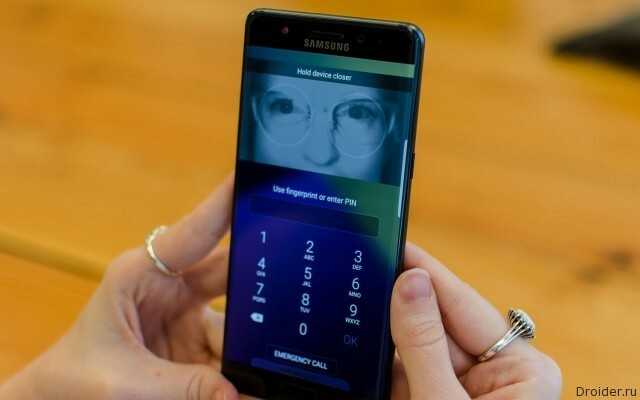 Samsung, for example, has already installed in Galaxy Note 7 iris scanner, which allows users to unlock the device look. And the Koreans are not going to stop. 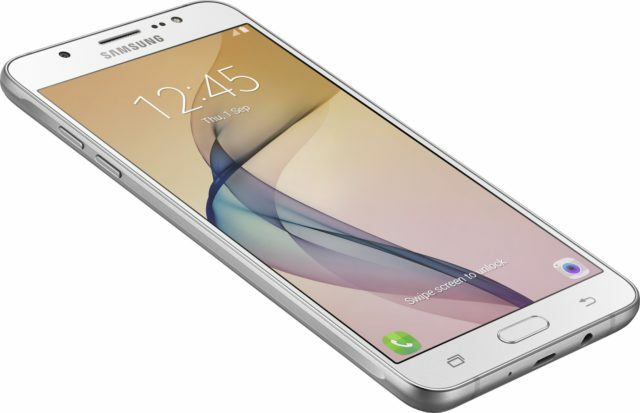 Samsung and Sensory, is the developer TrulySecure, have announced a partnership. 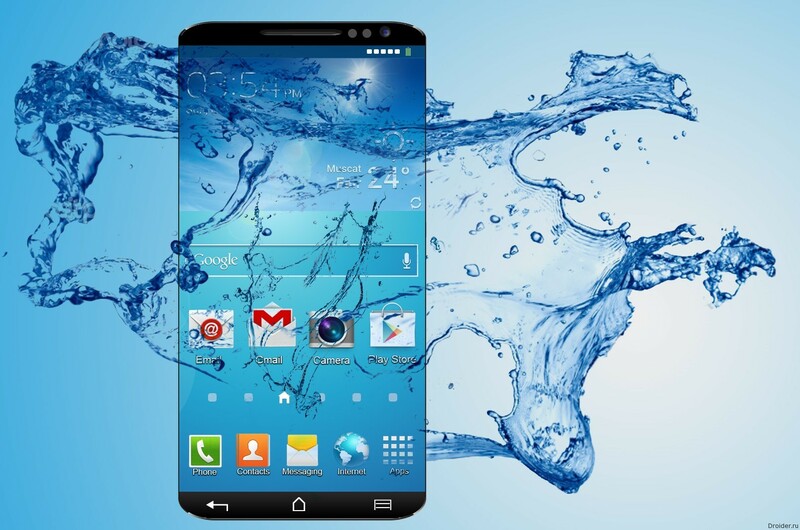 So what can we expect in the new Samsung smartphones will be added, authentication by voice recognition and face. One of the "Pisek" Galaxy Note 7 was a scanner of the iris, supplied with the usual fingerprint scanner.